The unique concept of Laughter Yoga and Laughter Club is the brain child of Dr. Madan Kataria, a physician from Mumbai, India (in the picture above). Any one can laugh in a group for 15-20 minutes without depending upon great sense of humor, jokes or comedy. 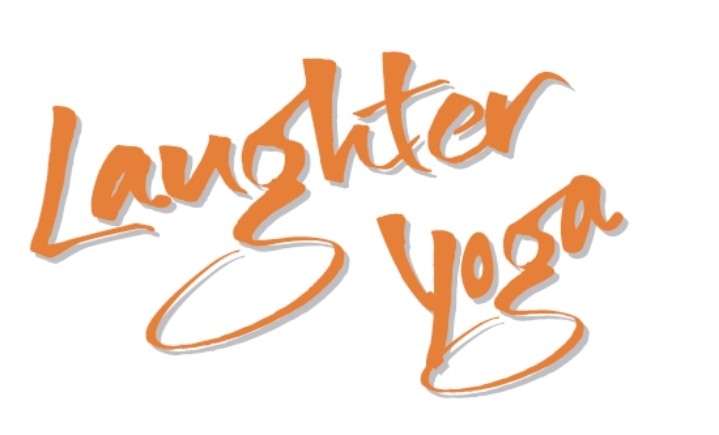 Laughter Yoga combines simple laughter exercises (simulated laughter) and gentle yoga breathing, which turns into real laughter when practiced in a group. Laughter Yoga is supported by powerful tools derived from the Western psycho analytical methods as well as Eastern spiritual laws. It will help you to stay in high spirits when life throws up challenges. It will enhance your ability to laugh and smile when dealing with negative emotions, situations and negative or difficult people. At present there are more than 5000 laughter clubs world wide. Do you love laughing and making people feel great? if you answered yes why not become a laughter yoga leader? 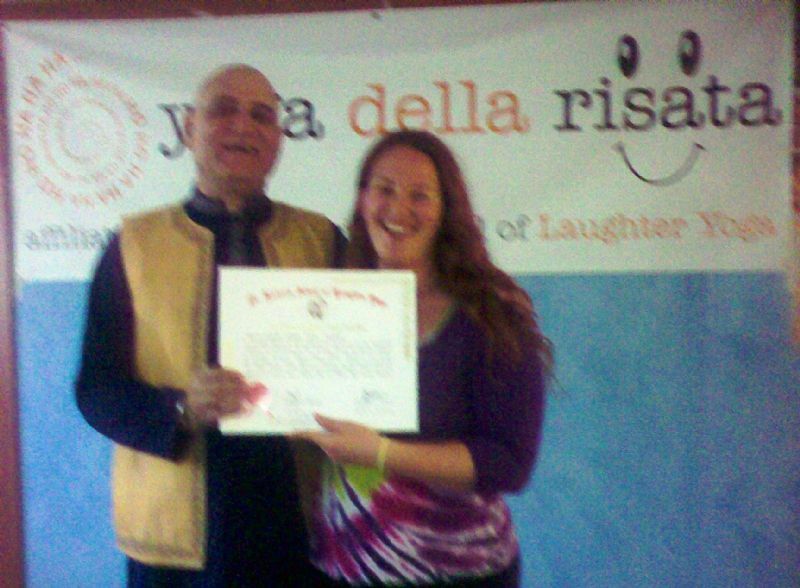 I offer training to become a laughter yoga leader and help you start a laughter club in your community. Contact me for more details. I also give lectures and laugh yoga sessions in English. You can choose from one of my frequently requested subjects or talk to me about creating a special humor lecture to suit your needs. 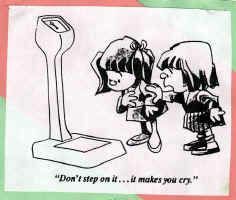 My secret to successful dieting - eating chocolate! ... and no, i'm not joking. I give funny examples, diet humor and actual weight loss tips based on my research, my experience, and my training as a public health instructor. Let's face it - I've lost 50 pounds in the past three years - I must know something. So if you want to learn how to eat your cake and leave the calories on the plate this is the lecture for you. It might be hard to believe but employees who spend even a small part of their day laughing will function at peak performance. Happy employees are more productive employees, and a workplace that encourages humor intead of suppresses it encourages employee loyalty, commitment and involvement. 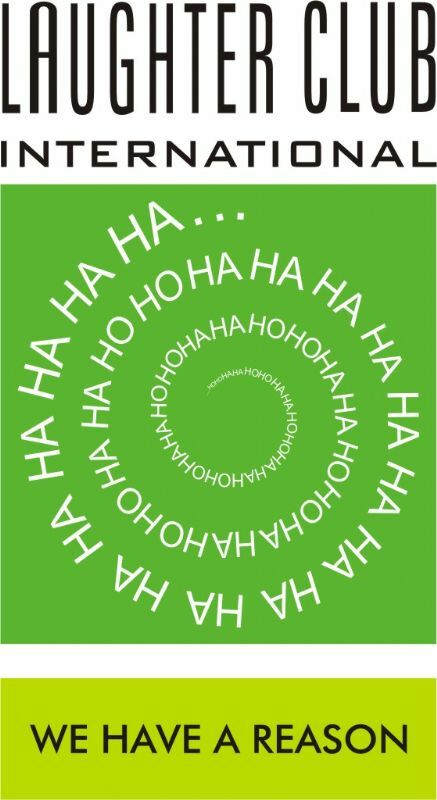 Learn how to incorporate humor into your organization, and start laughing today! **Phd student - Dep. 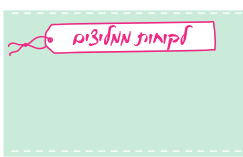 of education Ben-Gurion University. Humor researcher - Humor in organizations and education.